For those of you new around here, I've been living in Colorado for about 2 and a half weeks now. 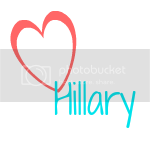 And if you follow me on Instagram or Twitter you know I absolutely love it here! There have been a few things though that weren't exactly like I was expecting. 1. Everyone is so nice - Maybe because I haven't had the best experiences with people from Colorado, or maybe because I'm Southern and think we own the manners game, but I really didn't expect everyone to be so nice. I now realize that was really dumb on my part because this entire area relies on tourism so obviously people would be hospitable. I seriously haven't met a single person that wasn't willing to help give directions or share advice on a place to go or simply offer a warm hello. 2. It's not as cold as I expected - Don't get me wrong, it's cold. But when I think of these temperatures I just always imagined they'd be colder. I think it's partially a mental thing, I know it has to be cold for snow and I need snow for my job. I think it's also partially thanks to my super warm Patagonia jacket haha. 3. Everyone smokes - Okay so maybe not everyone, but it certainly seems that way. As a nonsmoker this has been one of the strangest things to me. Sometimes you'll walk in somewhere and there will be an overwhelming smell of weed, which is just so bizarre. People talk about being 4/20 friendly like it's no big deal. I know it's legal in Colorado, but it's still so strange to me how chill everyone is about it. 4. Altitude isn't difficult to adjust to - Maybe I've just been very very lucky but I seriously haven't felt the altitude. I'm careful to drink tons of water so I really think that's why I haven't had problems. I'm not running around so maybe once I start skiing (wish me luck!) it'll be different. It's kinda funny because I was convinced that I could never live in high altitudes and here I am 8150 feet in the air. 1. Colorado people are great at the friendliness game - especially in the resort towns! There are also so many other transplants in Colorado, that I think people there are just very welcoming in general. 2. The lack of humidity (like the northeast has) makes it not feel quite as cold which is awesome! Although cozy jackets certainly help! 3. I completely forgot that the smell of pot can be off-setting to people from outside the state. Although the first year it was legal it was a nightly news story for the first 6 months, it just seemed so normal to smell it in my apartment building, different concerts and bars, etc. Wait for the day it becomes normal to you - that's how you'll know you've truly adjusted to Colorado! 4. Keep drinking that water! Altitude sickness is no joke and over doing it on the water keeps it at bay - especially once you start skiing! 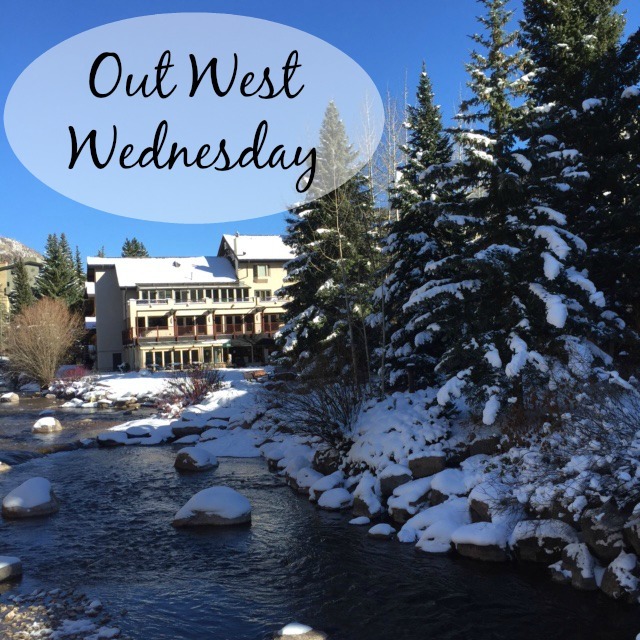 SO excited you are still loving Colorado and I love these Wednesday posts!